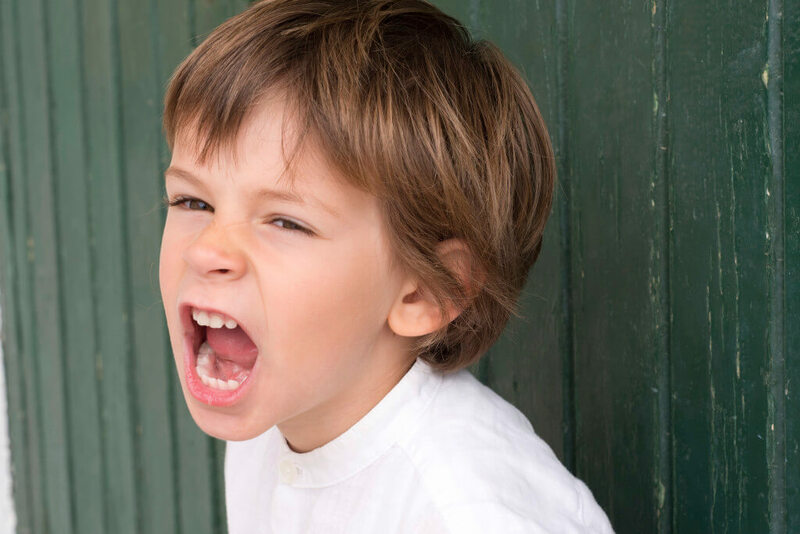 Being the parent of a child who struggles with anger can be a frustrating, isolating experience. When our kids become angry, it’s easy to think that we’re doing something wrong as parents. That’s a painful feeling. On top of that, it’s incredibly hard to talk with family or friends about it. The first thing we want you to know is that you are not alone. At Stenzel Clinical, we are well versed in helping people of all ages work through their anger, and we will be there for your children if you deem it necessary. The second thing you should know: even the most angelic of kids consistently battles anger. Simply by landing on this page and reading this story, you have shown more parental effort than the vast majority of moms and dads. So here you go: have yourself an Internet high five. Let’s get learning. Here are some questions you should answer on your own or with your partner. How’s your anger these days? You don’t need a psychology degree to know that kids copy what they see from their parents. If you use a raised voice when you’re angry with your children, you can’t expect them to remain calm when they’re angry. Your calm presence helps your kids feel safe. It’s easy to be relaxed when everything is hunky dory, but the true test is when issues arise. If you can stay under control in the midst of huge temper tantrums, not only do you deserve a medal, but over time your kids will mimic your steady behavior without even realizing it. How open are you to what they’re saying? We say it all the time and we’ll say it again. Listening and validating your kids is one of the most important things you can do as a parent. When they’re angry, it can be a good idea to allow them some latitude of tone. It’s important not to nitpick when their voices escalate a little. If you do, it can quickly derail what might have been a constructive conversation. When do you try to find solutions? It’s our nature to try to solve problems immediately, but that can be counterproductive if one or more people are angry. Try calling a timeout so everyone can take some deep breaths and relax. Regroup in a half hour, an hour or even the next day. But don’t put if off too long. Do you reward honesty or punish it? Telling the truth is like tearing off a Band-Aid. It seems ridiculous before you do it, but it turns out to be far better than the painful alternative. When your kids tell the truth, that’s something to praise and reward, even if it still means discipline. A technique I used when my kids were growing up was to cut the punishment in half in return for the truth, but double the punishment if a lie was told. It really comes down to listening to and loving your kids. Let them know it’s okay to be angry. It happens to everybody. When they push you away, what they’re really doing is reaching out and asking for help. Show them how to navigate their powerful feelings, and they’ll develop valuable emotional intelligence.